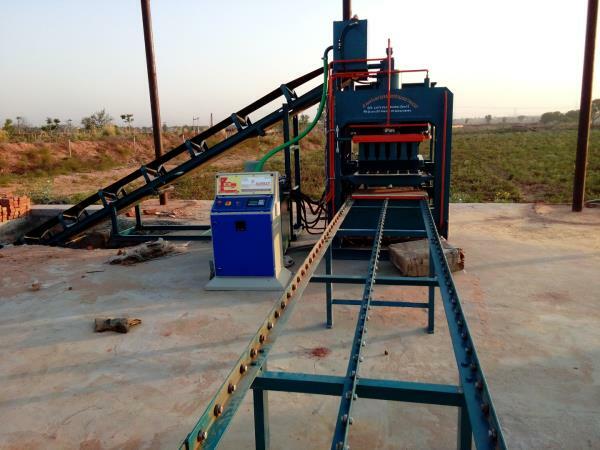 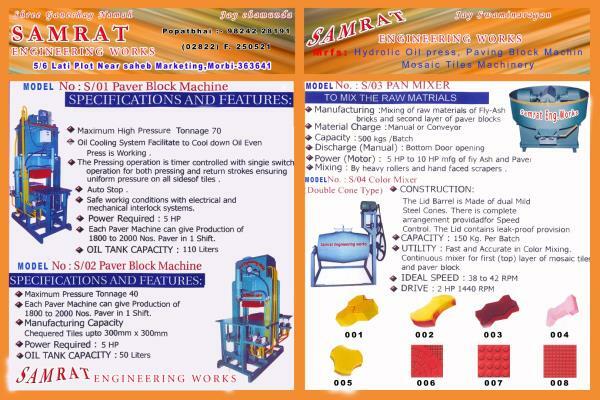 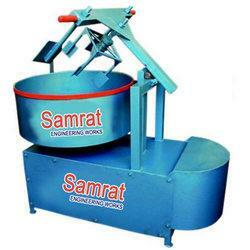 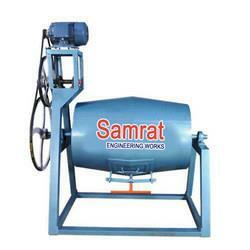 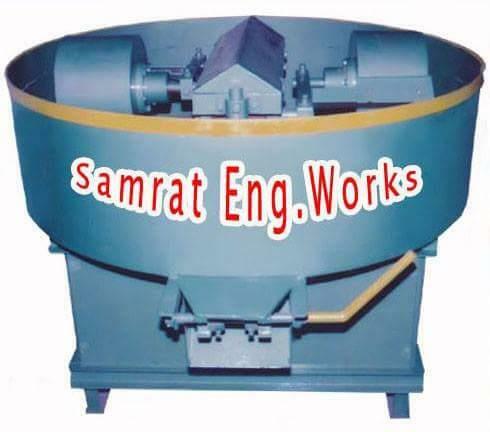 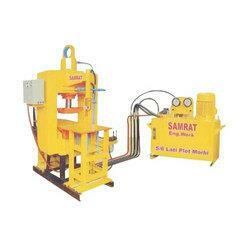 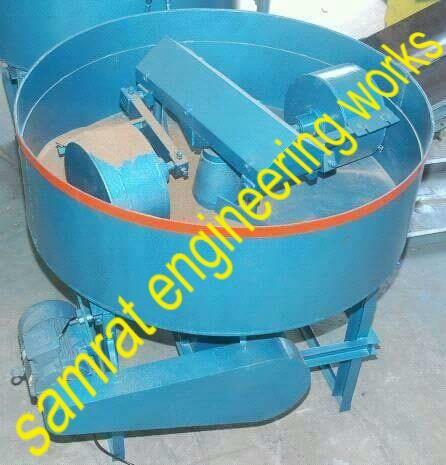 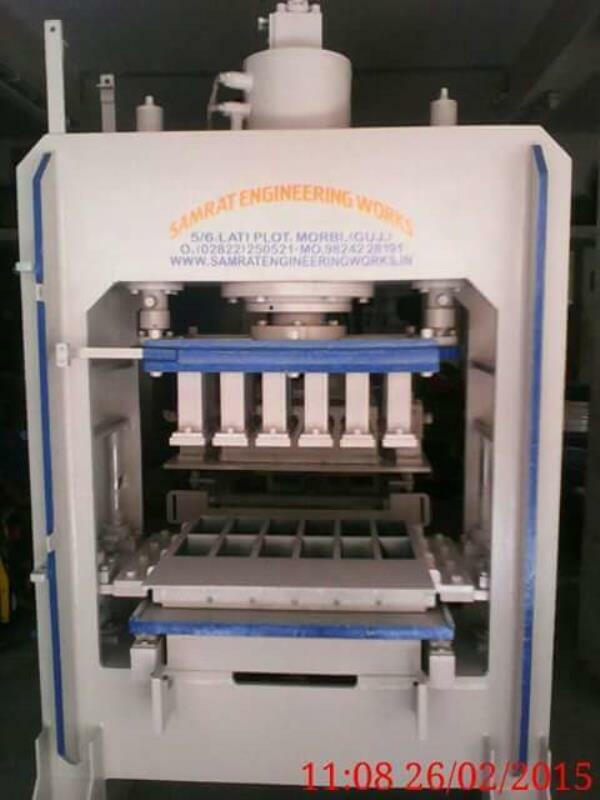 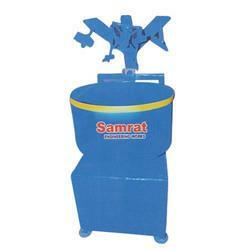 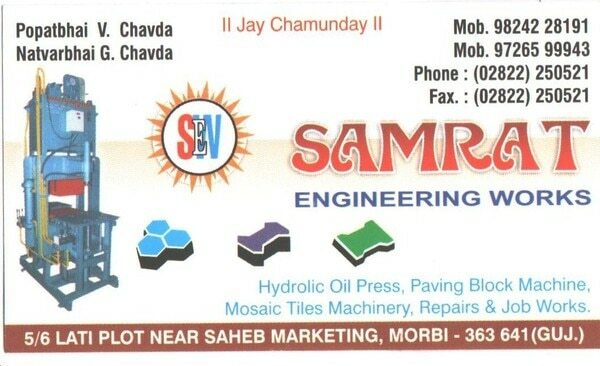 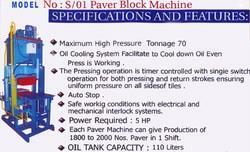 Samrat engineering Works, very leading in FLY ASH BRICK MAKING MACHINE in Morbi. 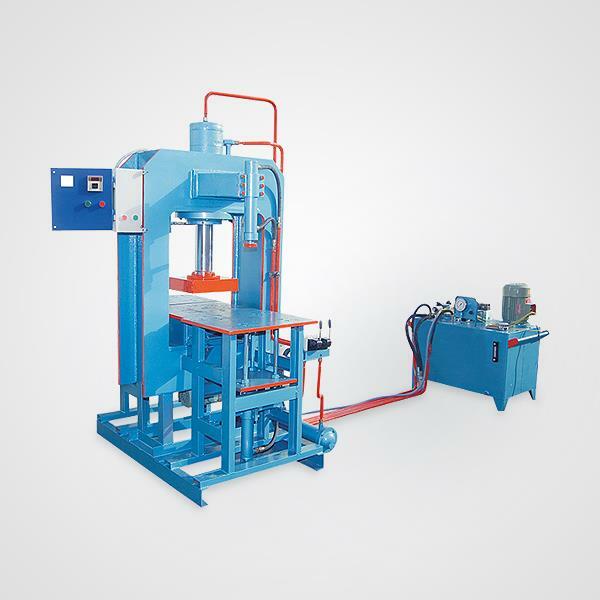 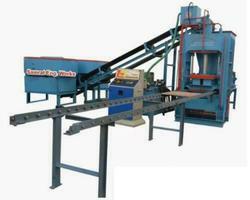 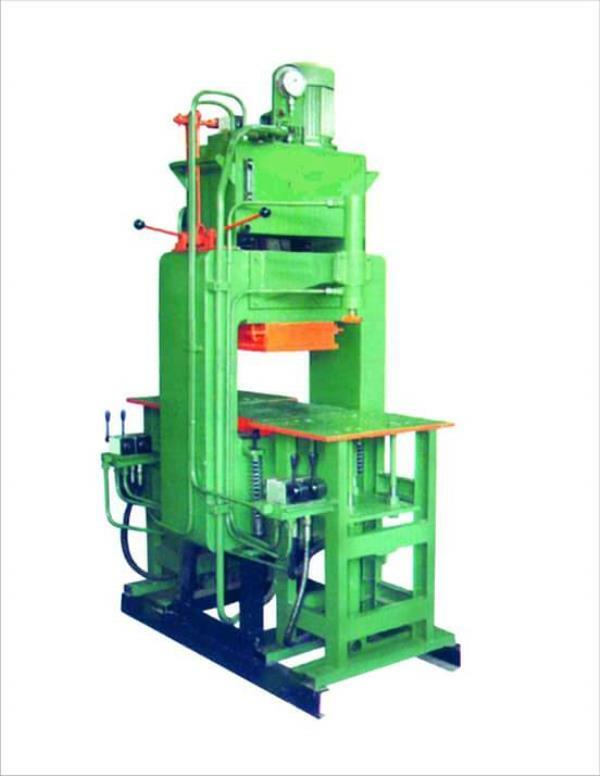 Company have very rich experience in making best quality of all types of fly ash brick machine. 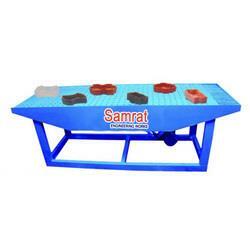 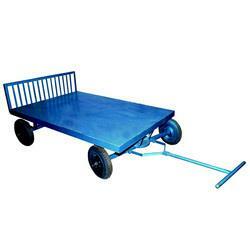 we are manufacturer as per client order and given specifications in sort giving totally customize solutions to our end users. 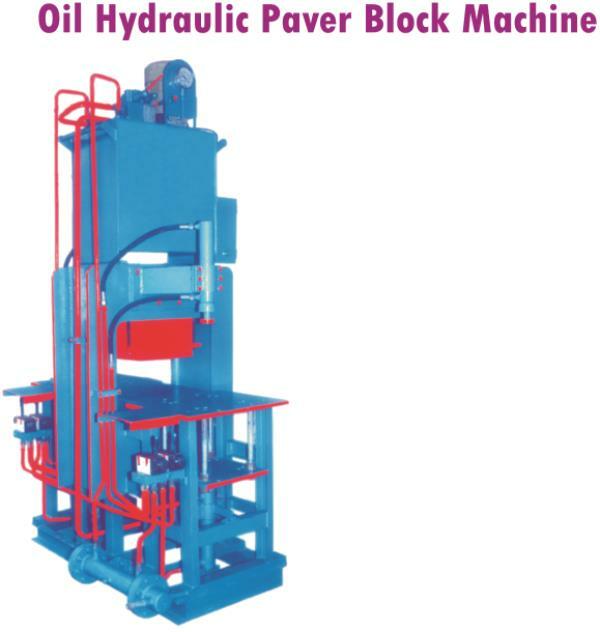 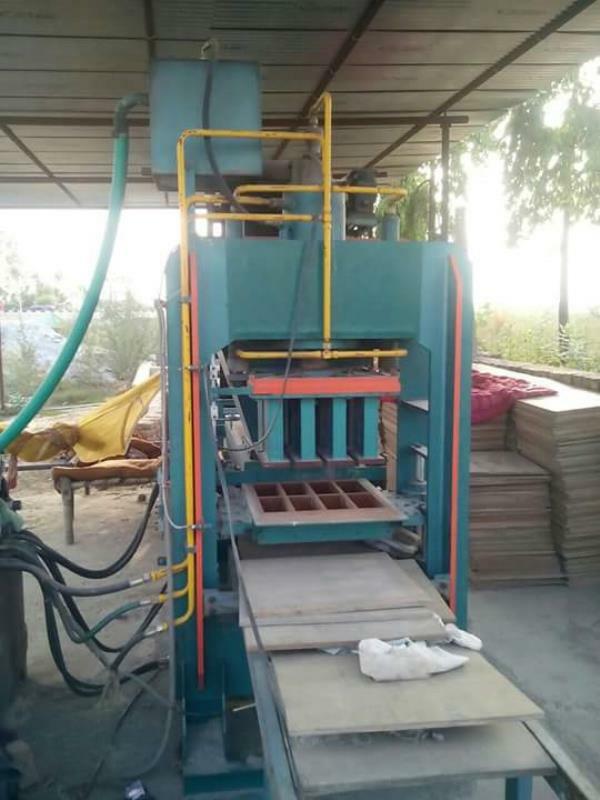 we are, leading in VIBRO WITH FLUX BRICKS MACHINE manufacturer in Morbi ## with best quality and giving solutions as per client requirements. 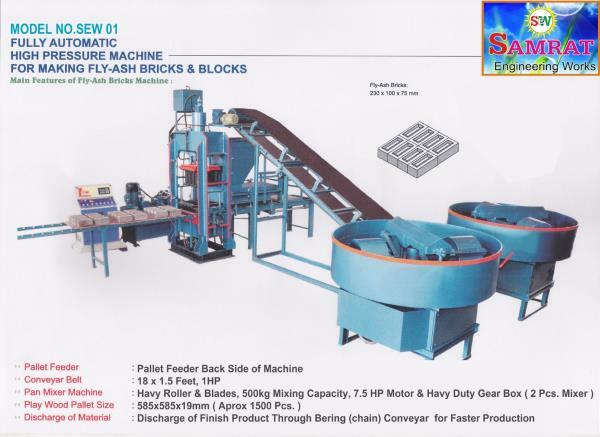 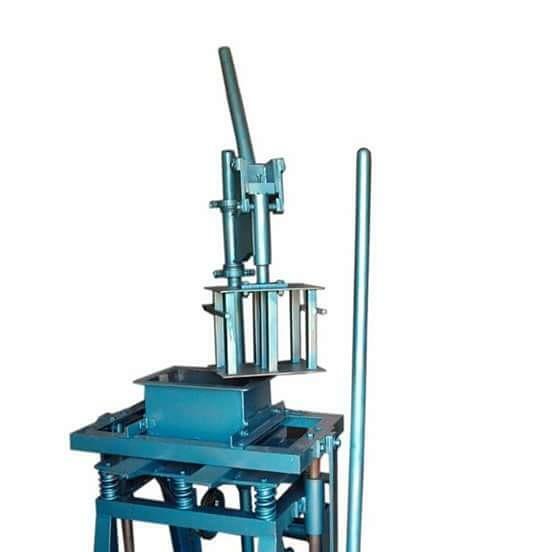 Now days in very fast construction and development era Samrat Engineering works provide FULLY AUTOMATIC FLY ASH BRICK MAKING MACHINE manufacturer with very good quality and relevant specifications. 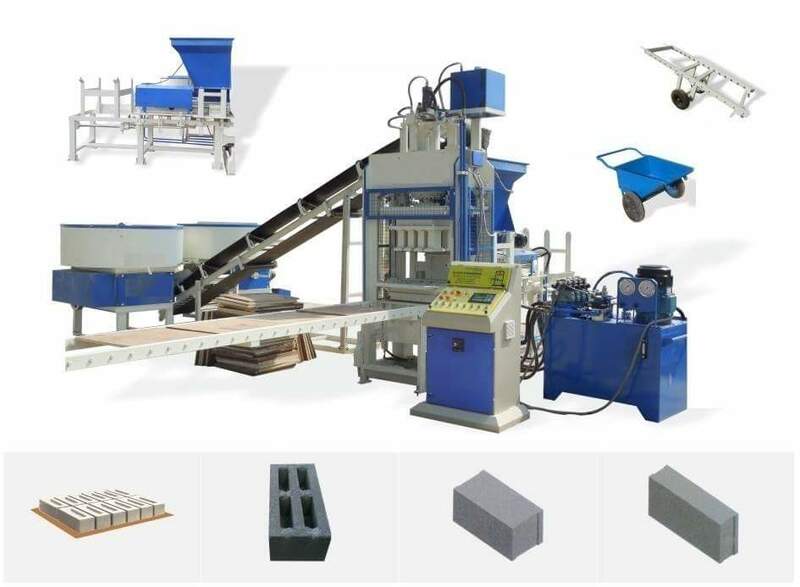 => very best operating system => No more maintenance cost => Standard quality PLC panels => Very easy to operate so, we are Industrial leading in FLY ASH BRICK MAKING MACHINE with best quality. 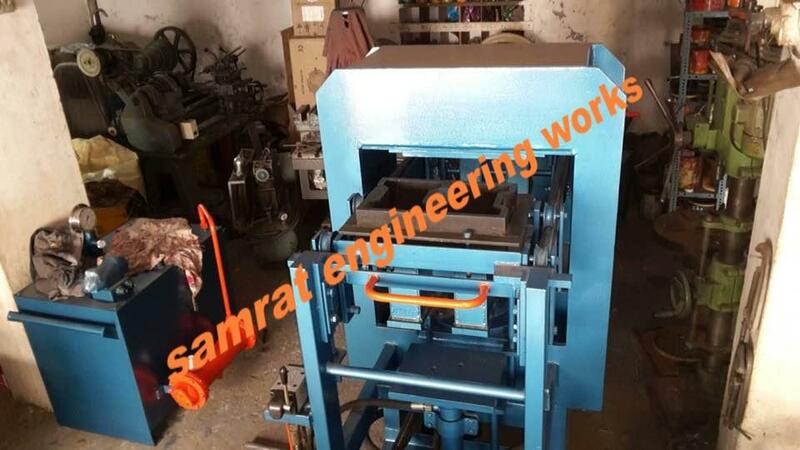 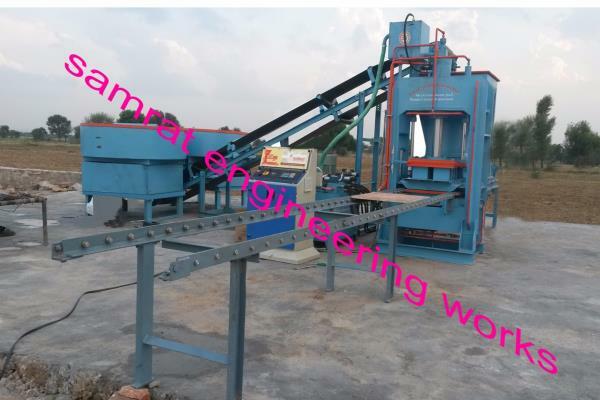 Samrat engineering works is also AUTOMATIC FLY ASH BRICK MAKING MACHINE in Morbi# with standard quality and raw material also very good as per norms. 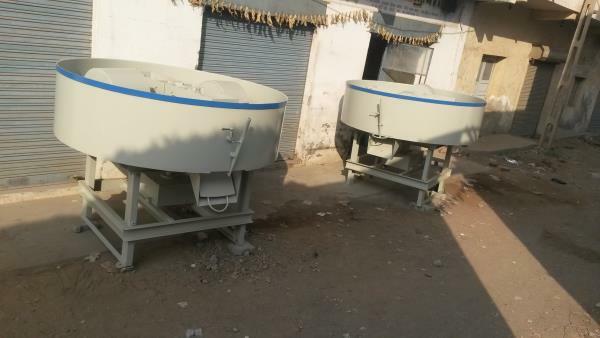 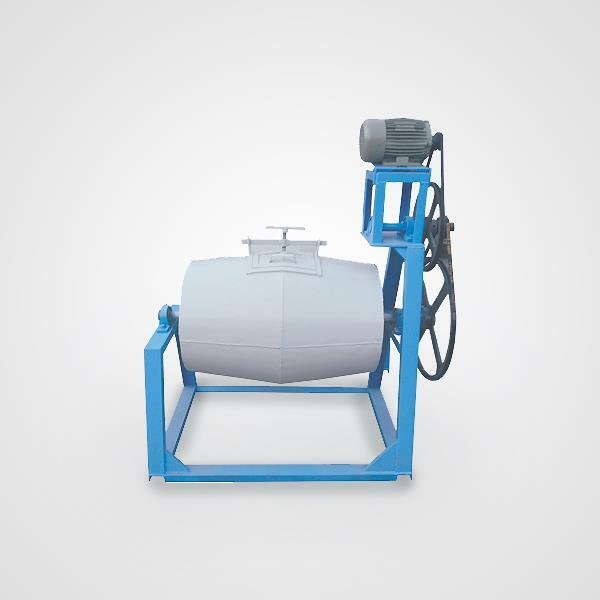 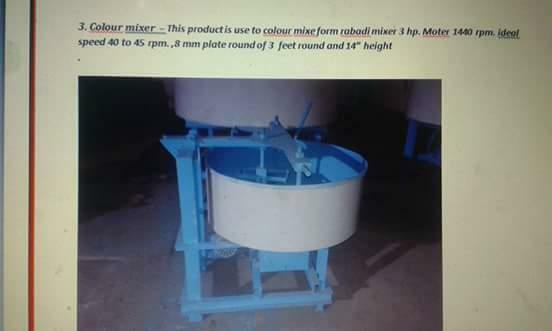 #In the Industrial era we are best in PAN MIXER MACHINE manufacturer in Morbi # with premium quality with best solution for our customer. 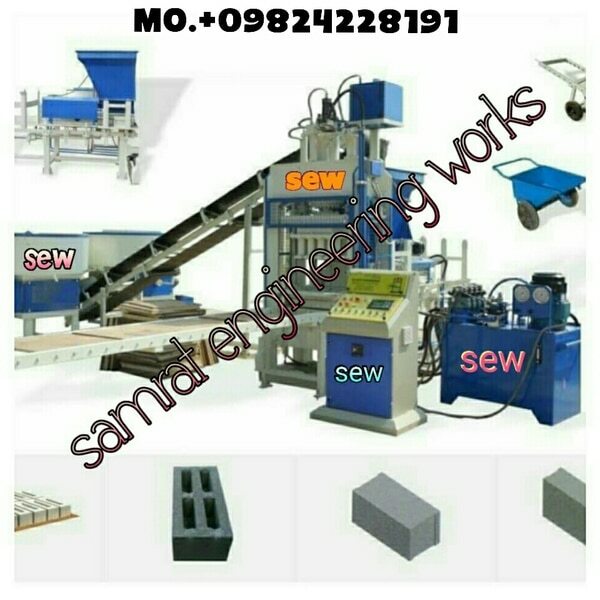 In case of making machine, we are making best quality of FLY ASH BRICK PLANT manufacturer in Morbi with premium quality and as per customer requirement fulfilled.